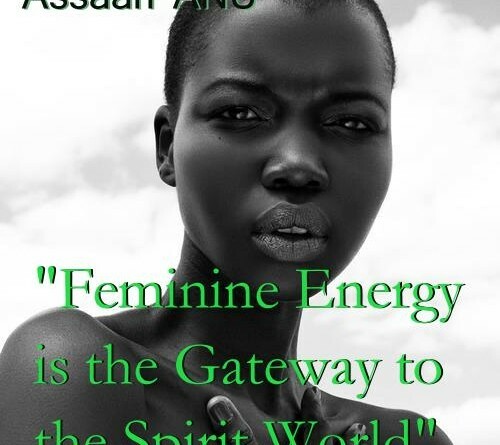 Iya’s purpose is being the model of what is possible for women in the tradition of Ifa. The work that she does deals predominantly with women, centers on woman’s ability to be present of the fact that they are the context of everything that occurs. If they are not diligent in their growth and progression, they not only hurt themselves but it has an impact on everything. The clearer they are on their responsibility the greater the opportunity for growth and progression of Afrakan people as a whole. 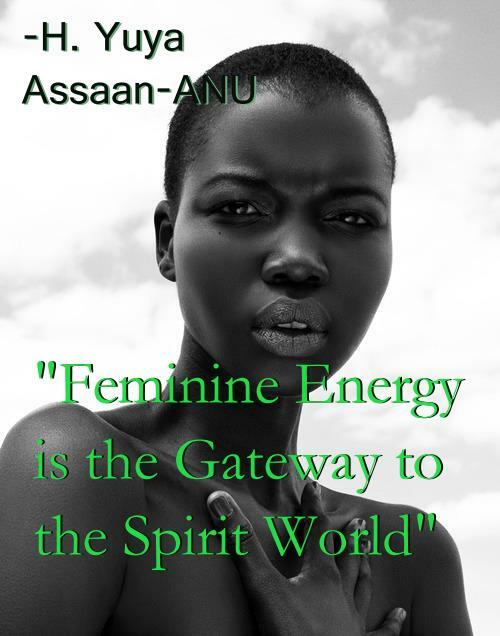 A caller asked the question how does one deal with the feminine ego? I thought that was a great question because the feminine ego is rarely addressed. Often times women will rail against the male ego but will not even admit the feminine ego exists. Because of the silence on female ego, this energy has been allowed to run amok heaping havoc in its wake. The answer was beautifully simple. Listen. Women need to listen more in order to check their ego. Listening is more just hearing what is being said. It is quieting the mind, being present and receiving without judgment what is being given. With true listening one can access their intuition and respond to situations from a divine place rather than an emotional and often irrational place. And when someone speaks the truth about how ridiculous, rude or ratchet one is being, the ego will have you distraught, tuning out, and reeling in disbelief. But as I grow and peel back the layers of conditioning, I realize that listening is indeed the answer. The truth will set you free if you listen to it. And the person who loves you will tell you the truth about yourself. As a spirit workers, developing a habit of divine listening will not only help to increase your vibrations it will also let you hear what the spirits and Ancestors are telling you.